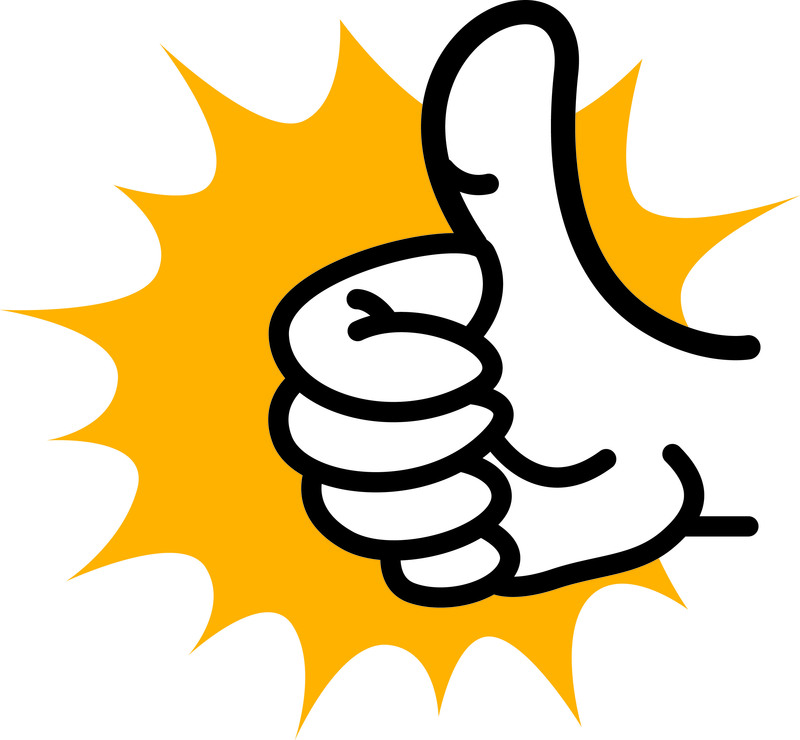 Our new website has been viewed over 8000 times in only one week since its launch! That’s fantastic news! We hope that you have found it to be informative, useful and easy to navigate. 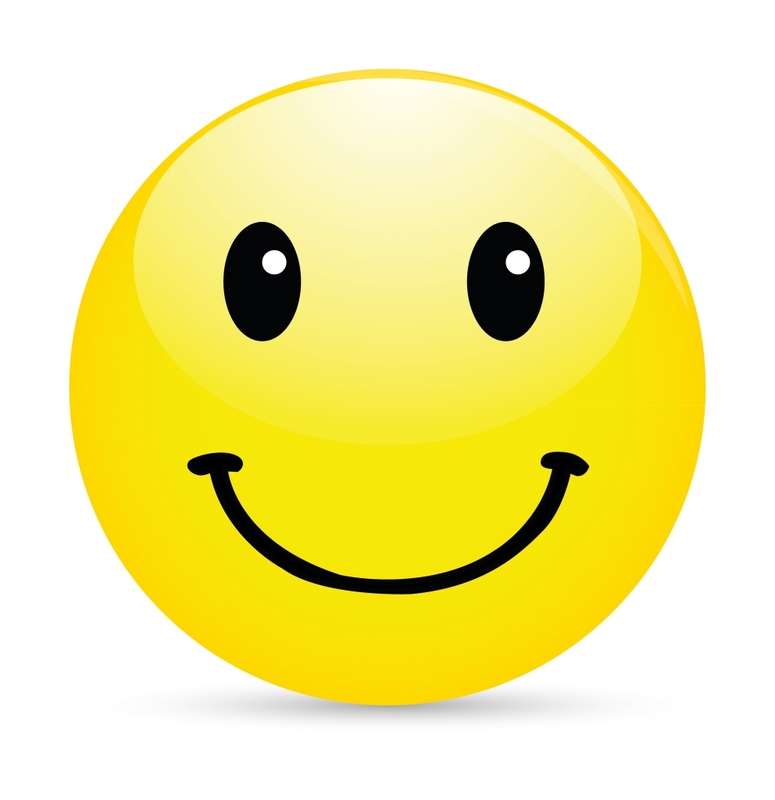 Please remember that we are always happy to hear feedback on improvements or changes. Just contact us with your suggestions. There have been a few Website Quizzes submitted for the prize draw. Remember, closing date for entries is Friday 5th February. 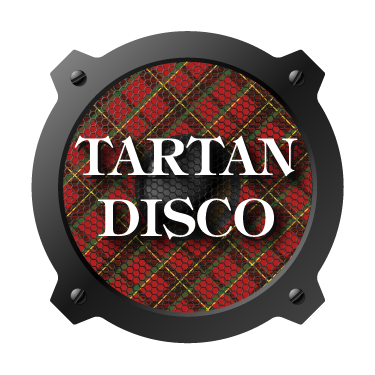 This is just a reminder that our PSA Tartan Discos are this Friday 29th January. The P1-3 Disco will be from 6pm-7pm, and the P3-7 Disco will be from 7.15-8.30pm. Please note that pupils in P3 can choose to attend either the first or second disco. Tickets are £2 for an adult, and 50p per child, and are available at the School Office. Wearing of tartan is optional! We held our latest Parent Drop-in last Friday 15th January. These drop-ins allow our parents the opportunity to visit classes and see examples of classwork, as well as getting involved themselves in some activites! Welcome to our new Broughton Primary School website! It is our intention that our new site provides up to date informaton about what is happening here at Broughton. You will notice that there are already several posts showing some of the events and news from our school year so far. We hope you find the site easy to use, useful and informative and we hope it will improve communication between home and school! Why not encourage your children to try our ‘New Website Quiz’, a copy of which is found here. Navigate through our website to answer the questions. Hand your entry in to Mr Borthwick by Friday 5th February, making sure you have your name and class filled in, and all correct entries will be put into a prize draw!